You’ll find that many companies avoid saying sorry. They may apologize for not communicating better, as HP did for blocking third-party ink cartridges, or maybe they’ll be ‘sorry’ that some people found their words or actions offensive, but it’s very rare that you’ll get a full-on, groveling, “we’re incredibly sorry.” But in Samsung’s case, it wants everyone to know just how sorry it really is. The Galaxy Note 7 disaster has done a huge a amount of harm to the company, both financially and in terms of its reputation. Not only did the exploding handsets cause damage to property, but there were also reports of users suffering burns. 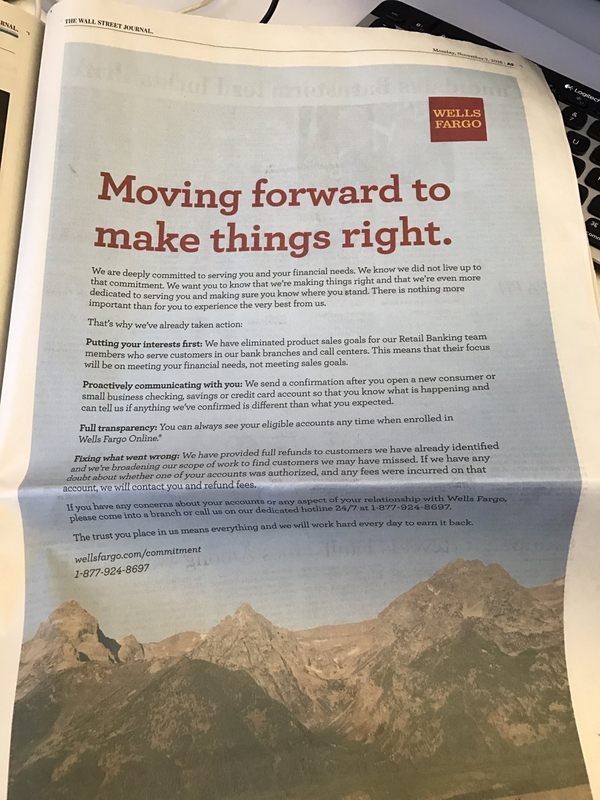 In an attempt to stop once-loyal customers from abandoning Samsung’s products for other brands, the Korean firm has taken out full-page ads in the Wall Street Journal, New York Times, and the Washington Post, offering its most heartfelt apology for the entire Note 7 debacle. "An important tenet of our mission is to offer best-in-class safety and quality. Recently, we fell short on this promise. For this we are truly sorry," reads the ad, which is signed by Samsung Electronics North America CEO Gregory Lee. The Note 7 isn't the only Samsung product to cause injuries to consumers; the ad mentions the company's recall of 2.8 million of its US washing machines. There has been over 700 cases of the top of the machine detaching and flying off - in one instance the section broke someone’s jaw when it hit them in the face. 85 percent of US Note 7s have been returned to Samsung, while the remaining 15 percent left in the wild will have their batteries capped at 60 percent (via an update), which will hopefully stop them catching fire. Exactly how much the ad will help restore consumer confidence in Samsung is unclear. We’ll likely have to wait until the Galaxy S8 – with its all-new virtual assistant - is released next year to find out how many people have been put off the brand by its exploding products.